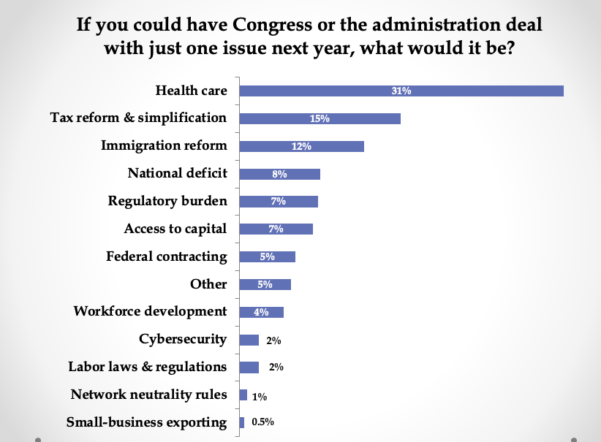 At a November 15 Small Business Roundtable (SBR) event on Capitol Hill, members of the coalition unveiled the results of a post-election survey, which found that health care ranks #1 when it comes the chief concerns of small business owners. 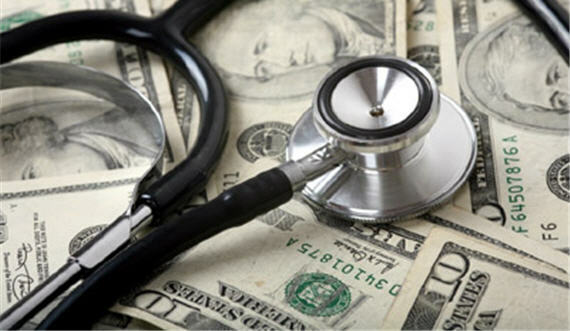 The reality is that Congress can do something this year by taking action on the health insurance tax (HIT Tax), which is a tax on insurance premiums imposed by the Affordable Care Act (ACA). This discriminatory tax hits the self-employed and small businesses. A one-year moratorium on the HIT tax (for 2019) was approved by Congress, but the tax will return in 2020. That means higher premiums for small businesses, which will be announced in 2019. A recent report by Oliver Wyman Actuarial Consulting found that 2020 premiums would likely increase by 2.2 percent due to the return of the HIT tax. The increase would remain for subsequent years. For the self-employed and small businesses, that means increases ranging from $154 to $479 depending on the enrollee and product. Projected increases will amount to $196 per person in the individual market, and $154 per person and $479 per family increases in the small group market. During the SBR event on Capitol Hill, I noted that it will take some time for measures such as Association Health Plans, improvements to health reimbursement accounts (HRAs), along with other reforms to take effect in the marketplace. Extending the moratorium through 2020 will provide a needed reprieve. Ultimately, repealing the HIT tax is the ideal solution but this small-step – extending the moratorium through 2020 – will help many small businesses. At the event, I also argued that an end-of-year “policy boost” that includes HIT tax relief will help to shore up small business confidence and their outlook on the economy. 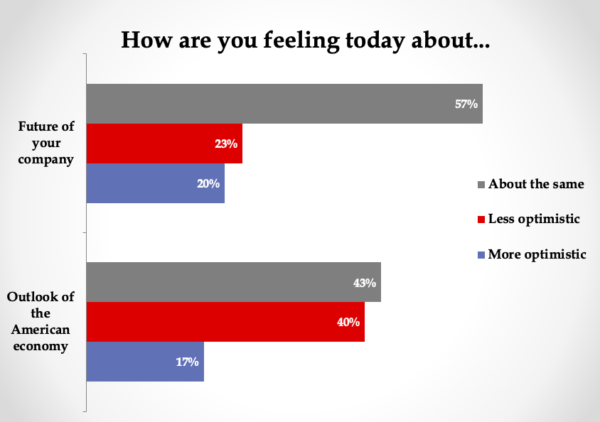 As revealed by the SBR survey, while 43 percent of small business owners feel “about the same” when it comes to the state of the economy, 40 percent are less optimistic. That should be a red flag for members of Congress and the Administration regarding a possible decline in the confidence of small business owners and their record optimism during the past year. One of those reforms is HIT tax relief, and Congress must act now!